Who's not familiar with Rhea Ascorbic Acid? I grew up taking this food supplement. My grandma would buy me a bottle because it's cheaper compared to other leading Vitamin C. If I'm not mistaken, it was sold at Php1 per tablet. 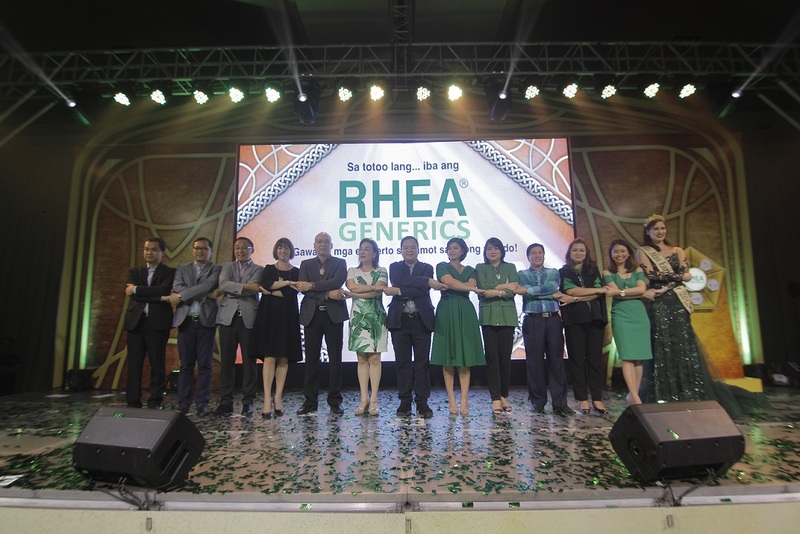 Not known to many, Rhea Generics is also close to my heart because I worked for the brand at the age of 18 at the country's leading distributor for Rhea Generics, PHILUSA Corporation. I still remember the days how we carefully packed products for PHILUSA. My main job was to put bar codes for each product. It was an important part of my life because it was where I received my first salary. RHEA Ascorbic acid boosts oir immune system. It is recommended to take vitamin C 500mg each day. While Vitamin E keeps our skin glowing and young looking. Recently, RHEA Generics celebrated its partnerships with some of the biggest names in the drug industry. With its mission to provide world-class quality medicine at affordable prices, Philusa Corporation partnered with some of the most respected names in the pharmaceutical industry including Pfizer, Sanofi, GSK, Otsuka and Merck. 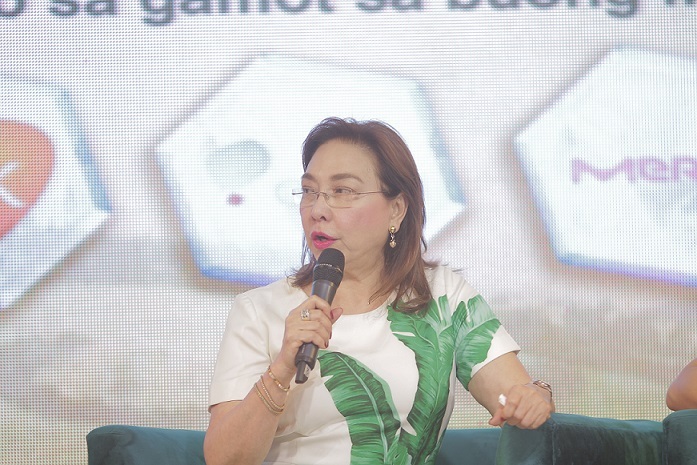 Aside from the already available products of RHEA Generics in the market like their over-the-counter vitamins, they ventured into providing medication that addresses some of the most prevalent diseases like diabetes and hypertension, and life-saving antibiotic medicines. Special guest like Mel Tiangco, a highly-respected news anchor and multi-awarded actress Angel Locsin have joined in and supported RHEA Generics being the brand’s two newest endorsers. We look forward to more product options for patients. 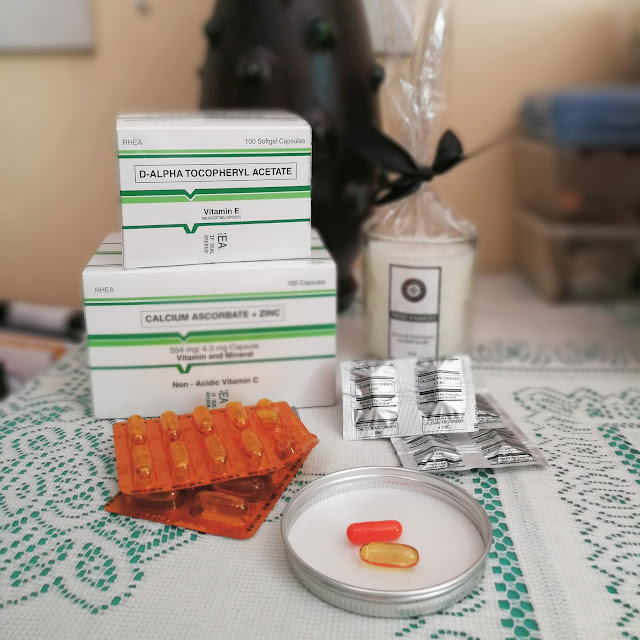 RHEA Generics medicine are available in the country's leading and most trusted drugstore, Mercury Drug while other products of RHEA Generics like the OTC vitamins are available at Mercury Drug and other leading drugstores nationwide. I smile every time I see RHEA Generics as I do my grocery shopping. Do you also have a memorable story about Rhea Generics?